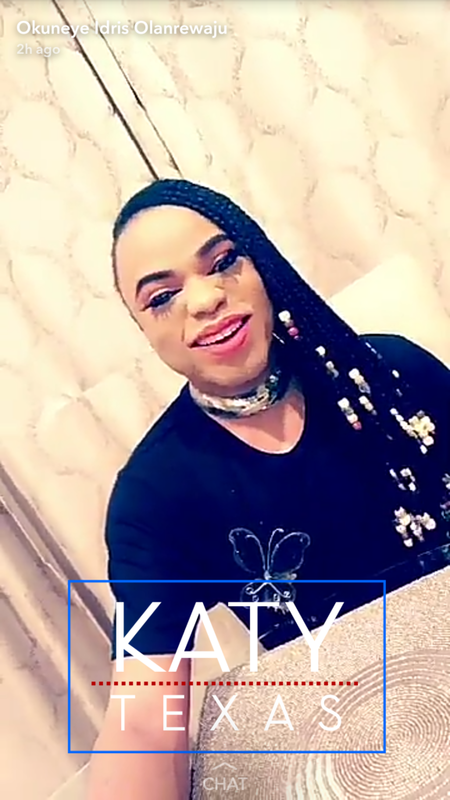 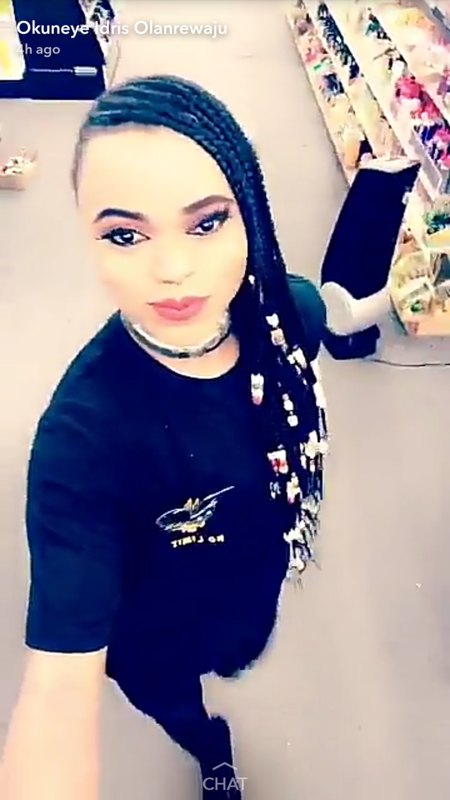 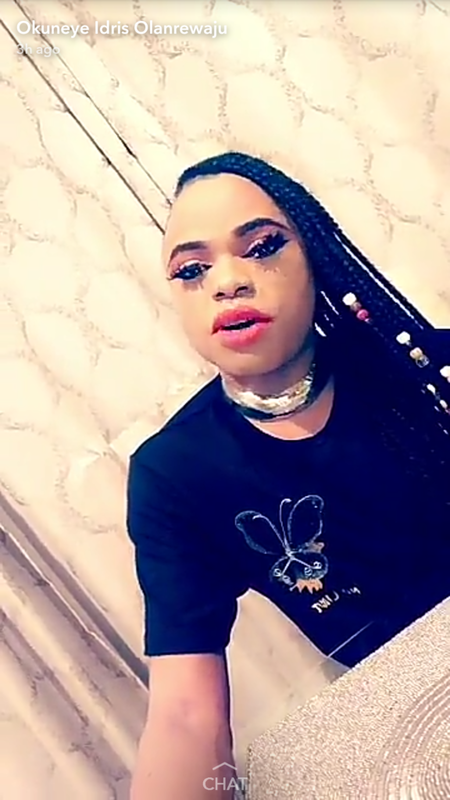 Nigerian male barbie, Bobrisky and Texas based hairstylist, Lex are still talking about what happened two days ago when Bobrisky braided his hair. According to Bobrisky, he is going to sue the hairstylist for taking photos of him without his consent. 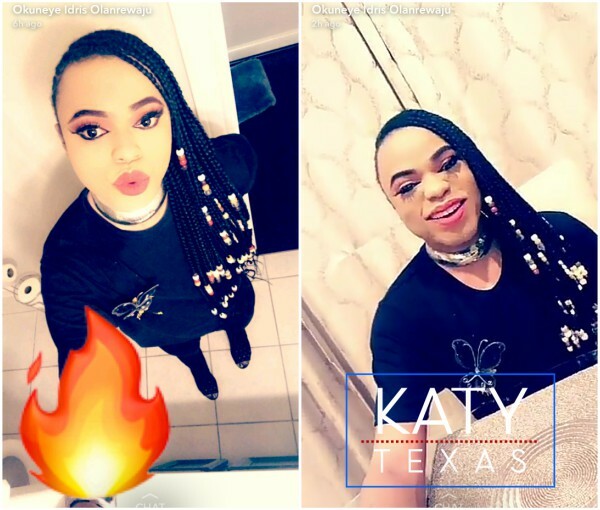 He also also showed off the braids. 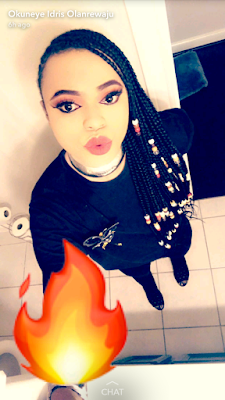 Copyright © 2016-2017, GistDrop Blog.